Mom is a hairstylist. Can’t you tell? 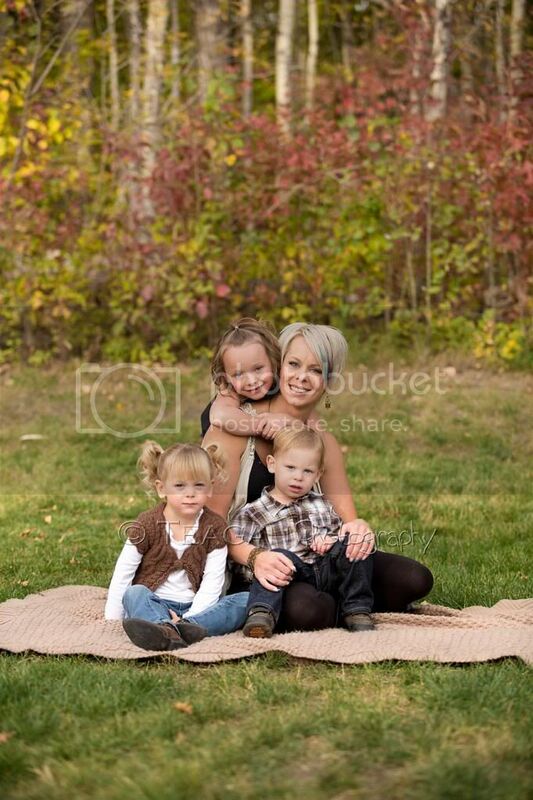 Her kids have such cute hairdos and mom’s is awesome too. Love her coloured streaks! I met up with the Esak family (minus Dad, who unfortunately couldn’t make it to the session) at Chickakoo Lake last Fall for some pictures of the children. They were lots of fun to work with! The little guy was hard to crack until I told him to tickle his sister. Then he had fun. I should have suggested the tickle fight at the beginning of the photo shoot! Love these. What wonderful children's photography. I wish I were in the Edmonton area to take advantage of your services. Chickakoo Lake is lucky to have such a talented photographer! Wow! This Edmonton family is gorgeous. Love the hair! I love the setting - Chickakoo Lake is such a lovely setting for a family session. This area is so lucky to have you as a child photographer! Adorable!! These are such beautiful family photos. Chickaloo Lake is a wonderful setting in Edmonton for children's photographs! 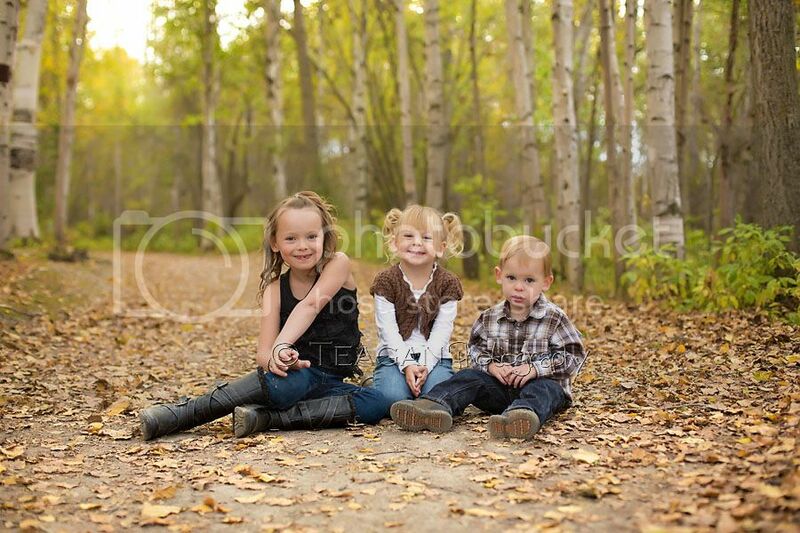 This Edmonton family is so lucky to have such a talented children's photographer to capture these wonderful moments. I love the background that Chickaloo Lake provided. It is a lovely place for family photographs! I would love to come to the greater Edmonton area with my family and have you capture my family in this setting!! I love everything about this session! You were able to capture some great smiles and giggles I can tell!! You are a very talented family and children photographer!! Great job!! 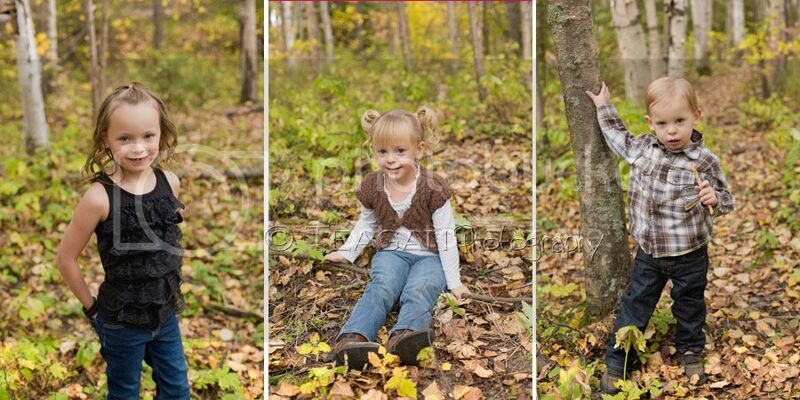 Chickakoo Lake is a gorgeous location for a family photography session! I love the tickling photo, so cute! Awww is all of Chickakoo Lake this beautiful?! I adore that photo of the children cuddling their mummy. I bet the mum is thrilled with her choice of Edmonton Child Photographer. Aww! So sweet! I love that you knew just what tricks to pull to make the little boy finally smile during this family photo session. That's a sign of a true professional photographer! Edmonton families are lucky to have you to capture their children's smiles!